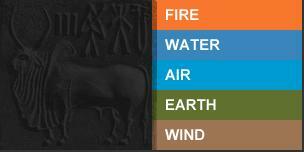 We at Indus in our own small way laying the foundations and building blocks for a new way of living. Our designs are contemporary, our building materials top of the line, our amenities world class. Yet, we never lose sight of some timeless principles. You'll find every Indus construction well supplied with light, air, space, pure and plentiful water and built with integrity as solid as the earth. Golden Lotus by Indus.504 magical homes spread over 7 acres on the Alagar Kovil Road, K.Pudur in Madurai. 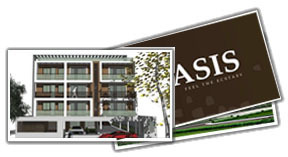 2&3 BHK stylish apartments in West Jones Road, Saidapet,Chennai. 3BHK apartments in Koramangala, Bangalore. 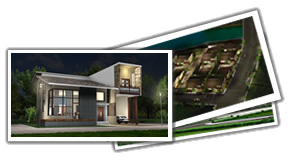 4&5 BHK stylish villas in Padur, OMR, Chennai. Golden Lotus by Indus.504 magical homes spread over 7 acres on the Alagar Kovil Road, K.Pudur in Madurai.Spread across 5 towers with 12 floors each and a world-class shopping mall that�s a dream come true in every way. Indus Constructions now comes to you with AMBER - Stylish, contemporary homes in the heart of Chennai,designed to enhance these simple joys. 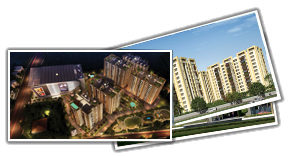 Indus presents the most exotic homes this side of the bay, INDUS RIVERA. 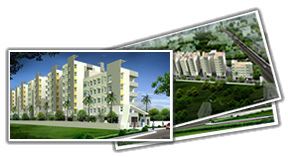 16 spacious villa-styled homes are amidst one of the most scenic locales on OMR.